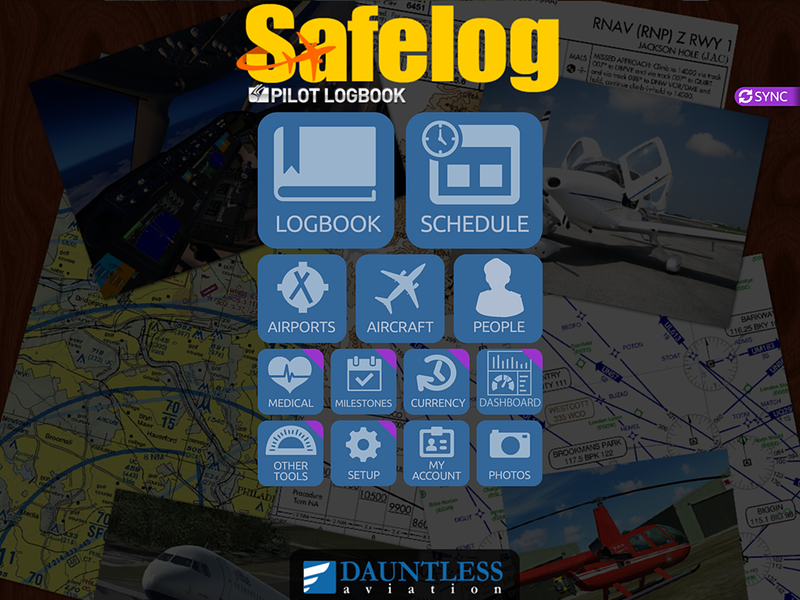 Not yet a Safelog subscriber? 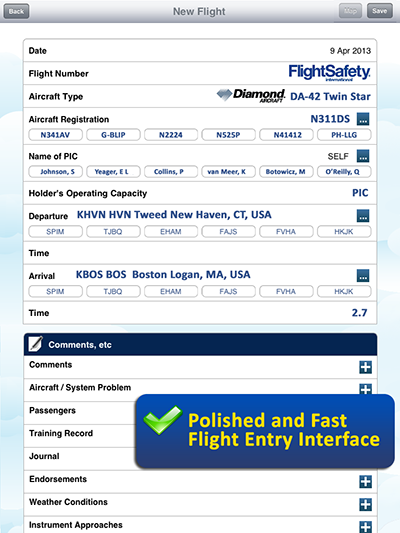 Download the app below FREE and start logging your flights right away. 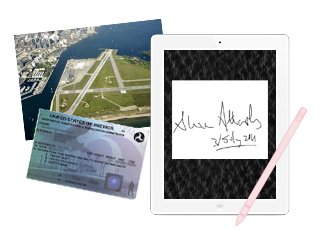 Signatures, photos, documents, and scans will synchronize nicely between all of your Safelog devices. 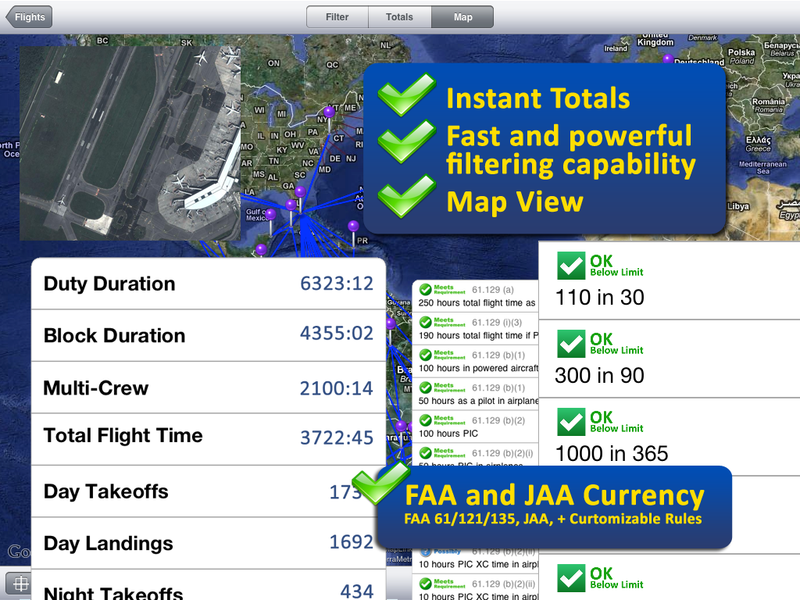 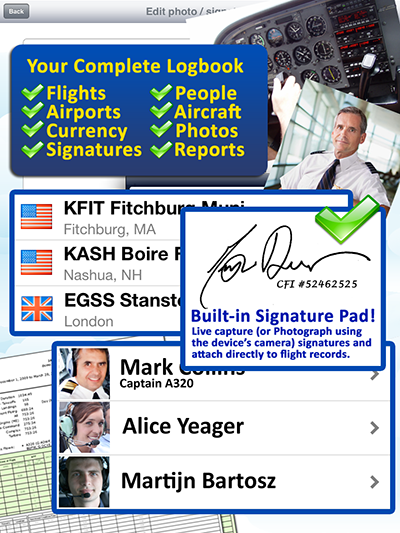 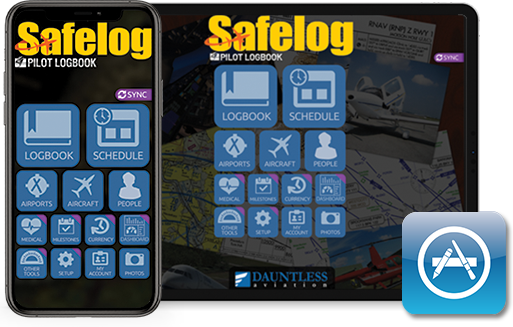 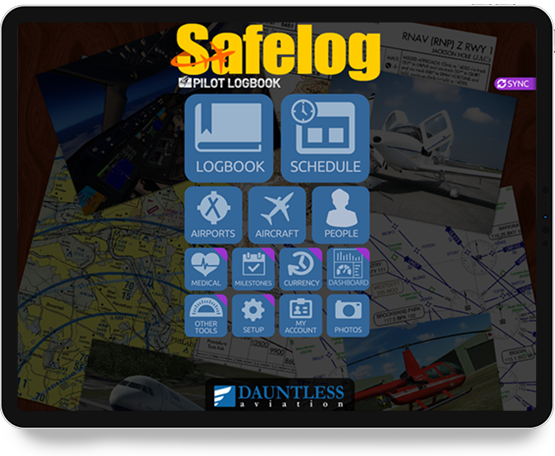 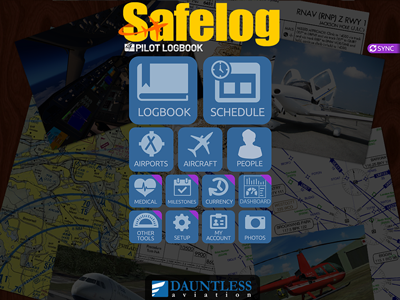 The Safelog iPhone App will configure itself to your logbook fields and settings and will work great whether you fly and log under FAA, EASA, Transport Canada, CASA (Australia), or any other aviation authority, worldwide rules. The following screenshots are just intended to give you a taste of what the app looks like on an iPhone. 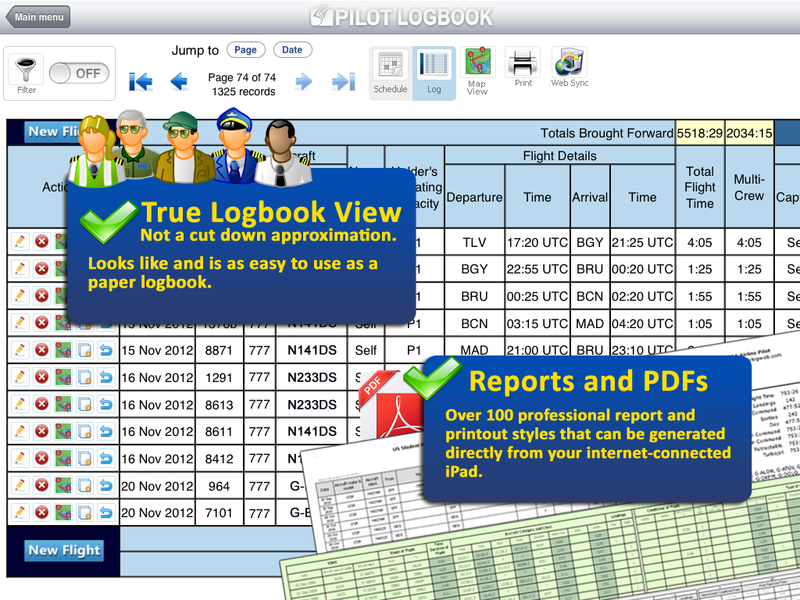 However, as we're constantly improving app, what you may see on the real thing may differ a bit from the screenshots.